March | 2017 | rebecca a. adelman, ph.d.
s and exigencies of the Global War on Terror and, thus, for the performance of new rituals of militarized citizenship. 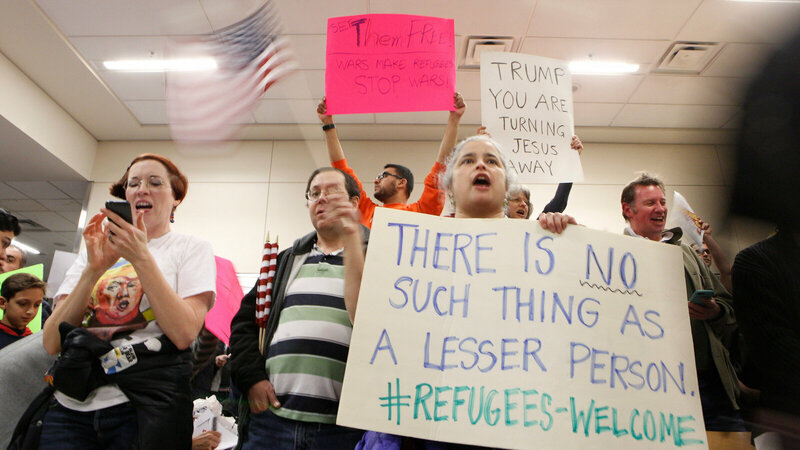 And so I found it interesting that airports became sites of protest (and counter-protest) almost immediately after the announcement of the first Travel Ban, and were also transformed into sites of both grief and detention. 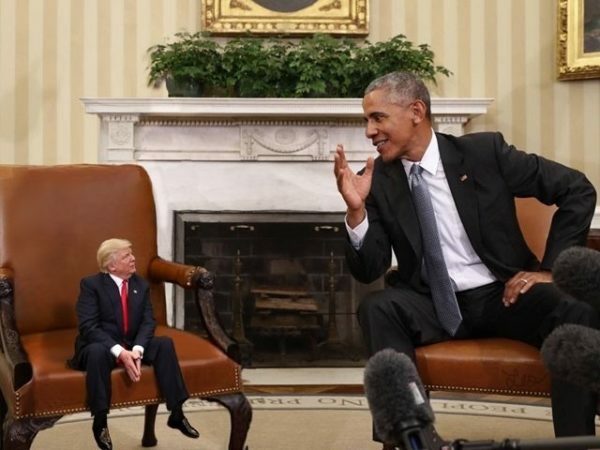 … but in my latest post for Reading the Pictures, I argue that these Photoshopped scenes of a miniaturized president are not simply good, clean Internet fun.